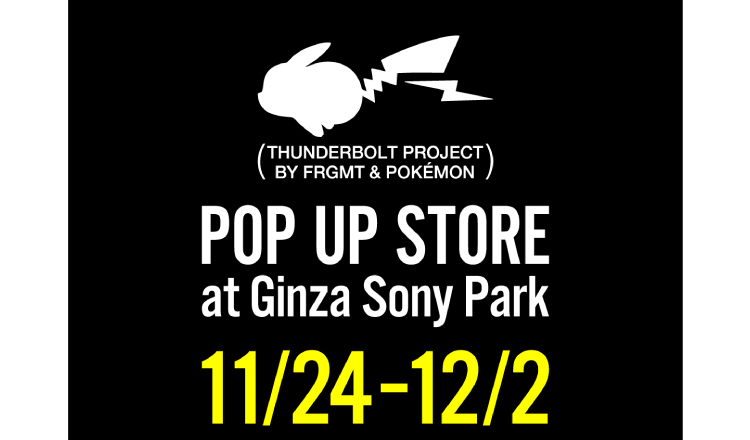 A pop-up store for Hiroshi Fujiwara and Pokémon’s collaborative Thunderbolt Project is set to hit mainland Japan for the first time at Ginza Sony Park from November 24 to December 2. The pop-up shop is teaming up with THE CONVENI, a concept store and new take on the convenience store by Fujiwara. A range of items will be sold by the Thunderbolt Project brand including those that were popular at Hypefest. There will also be kid’s sizes available for the first time as well as a line-up of items exclusive to Ginza. Advance bookings will be entered into a lottery draw for attendance. 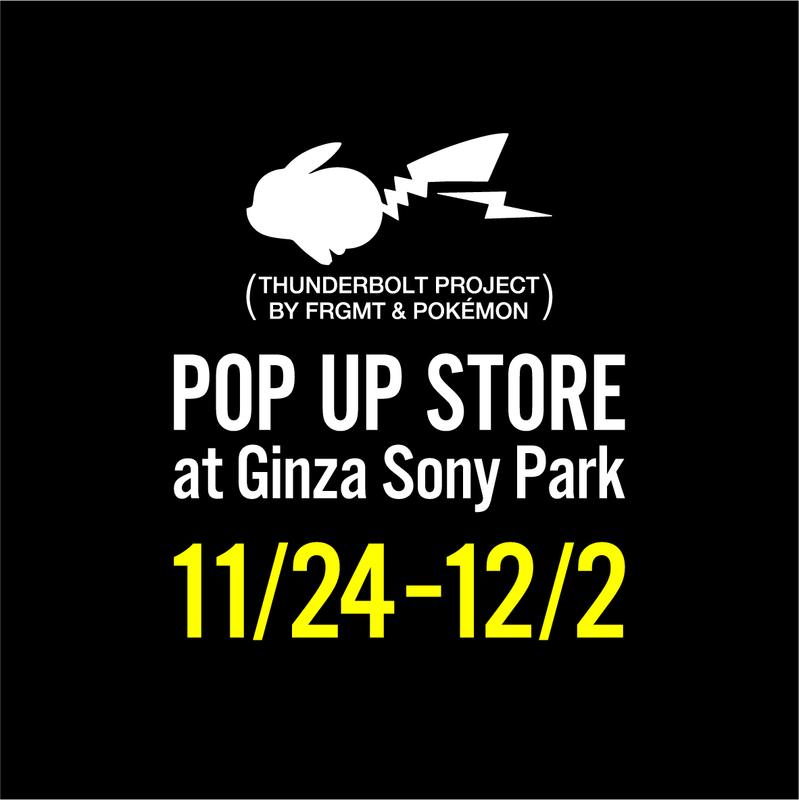 New information as well as first looks at the Ginza exclusive items will be made available on the pop-up shop’s official social media so be sure to check there before visiting. *This event is no affiliated with the “Pokémon GO” application.